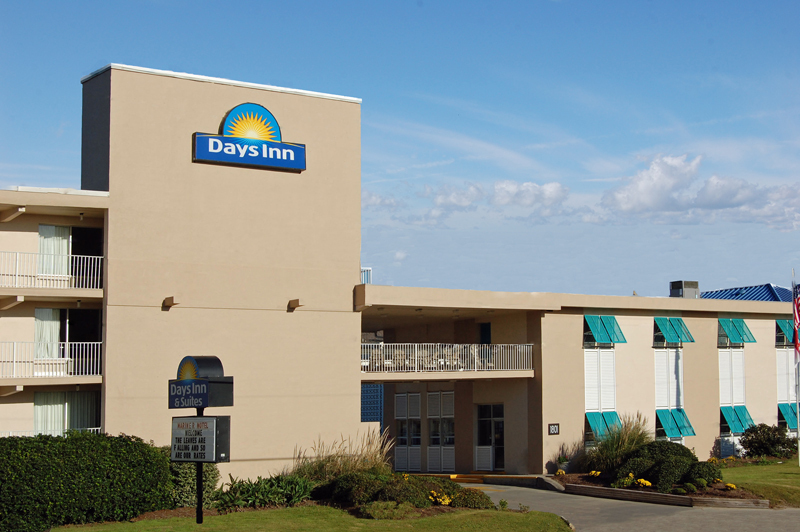 The Days Inn & Suites Mariner is located at milepost 7 in Kill Devil Hills, a mile and half north of the Wright Brothers Memorial. 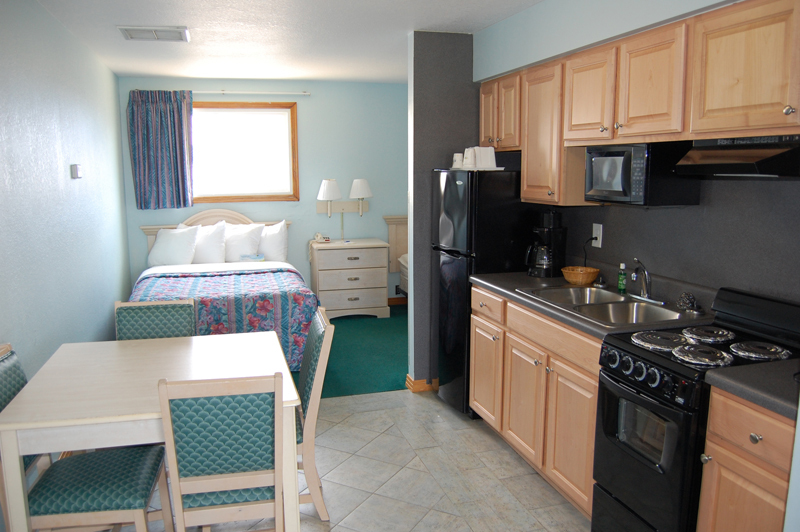 It is a Chairman’s Award Winning Days Inn, the highest ranking a Days Inn can achieve, for several years running. 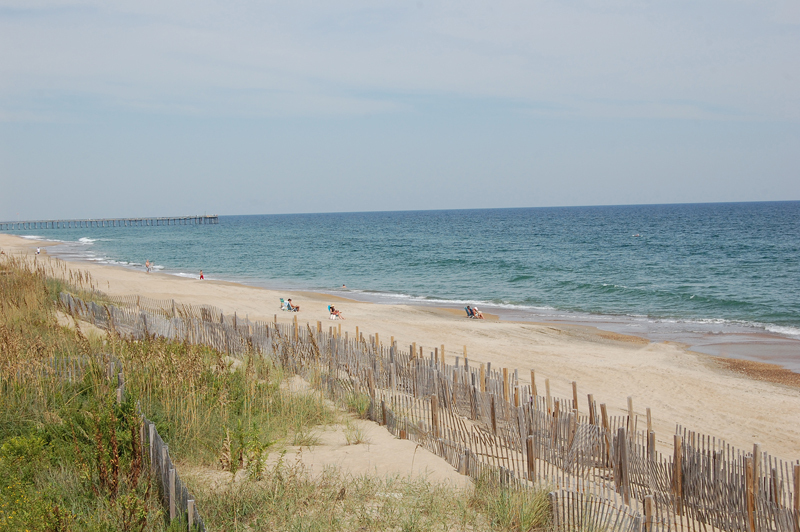 Centrally located between Kitty Hawk and Nags Head, you will not have to travel far to see our many Outer Banks attractions. 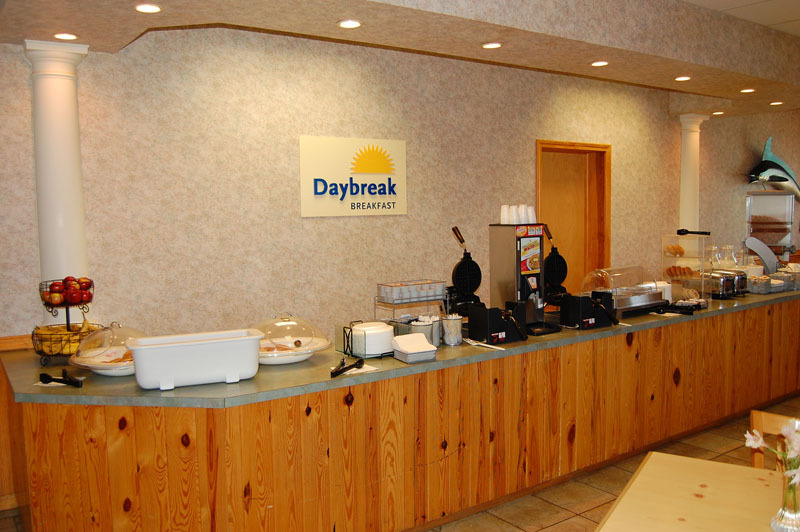 The Mariner features all smoke free rooms and suites with a complimentary hot breakfast featuring: sausage, eggs, waffles, fruit, yogurt and more. We also have complimentary afternoon refreshments daily as well. 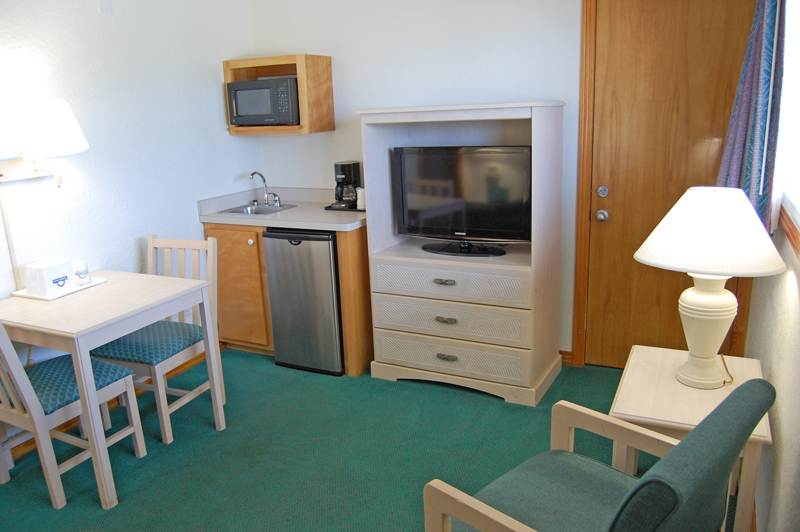 All rooms & suites feature: free wireless internet, microwave/refrigerator and coffeemaker. 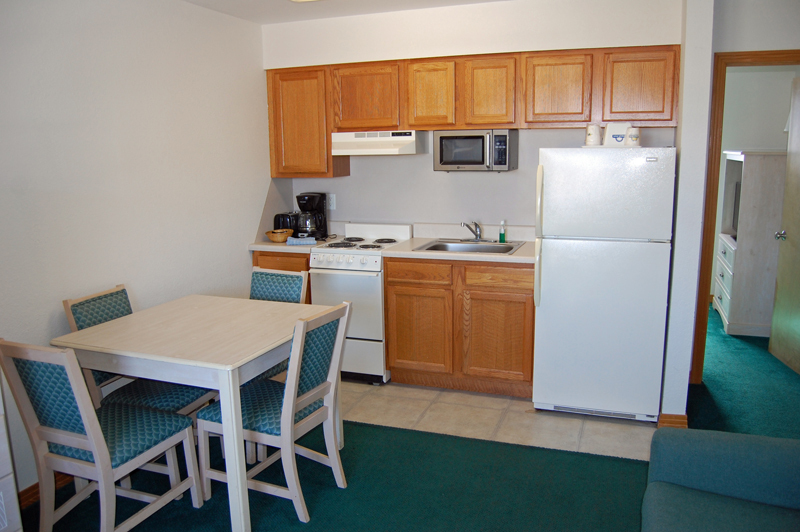 Many of our suites also feature kitchens as well. 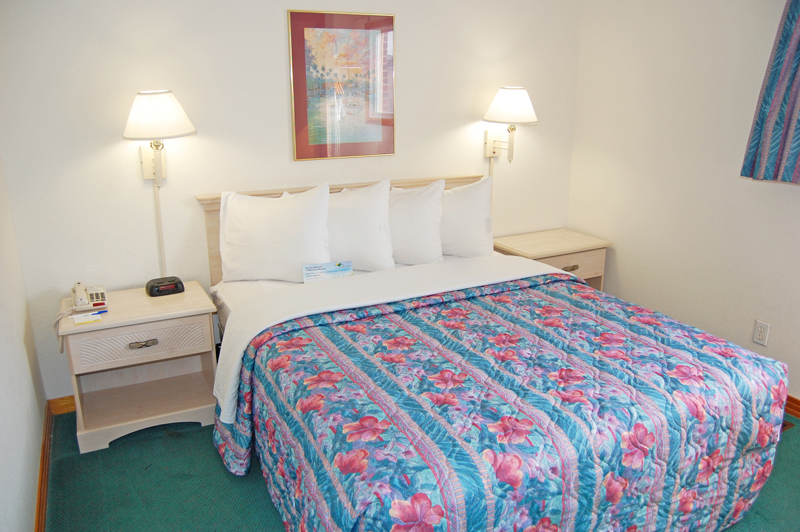 We have rooms with double, queen or king beds as well as 1 or 2-bedroom suites. 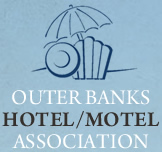 We have 3 oceanfront buildings as well as the Mariner II building located across the street from the ocean. 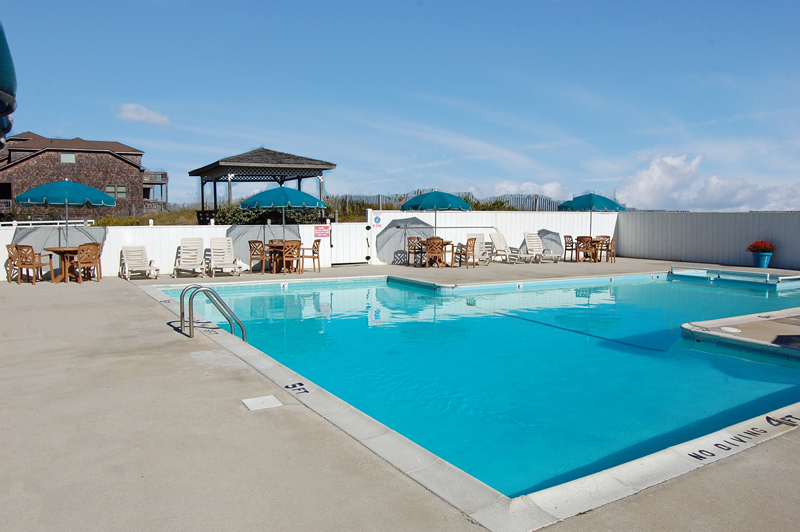 Guests will enjoy our oceanfront pool (open seasonally) as well as our oceanfront gazebo. Our dunetop deck is where you will find your access to our lovely, sandy beaches. 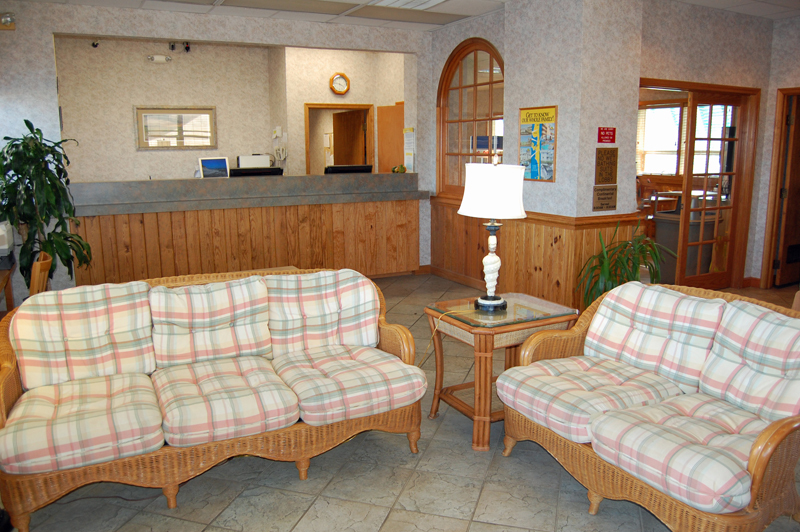 A guest-use computer and printer is also located in the lobby for those needing to keep in touch while on their getaway. The Mariner is also a “Y” hotel which means that guests may use our complimentary YMCA passes during their stay on a first-come, first-serve basis. Guests have access to all the Y’s facilities and classes with these passes during their stay. 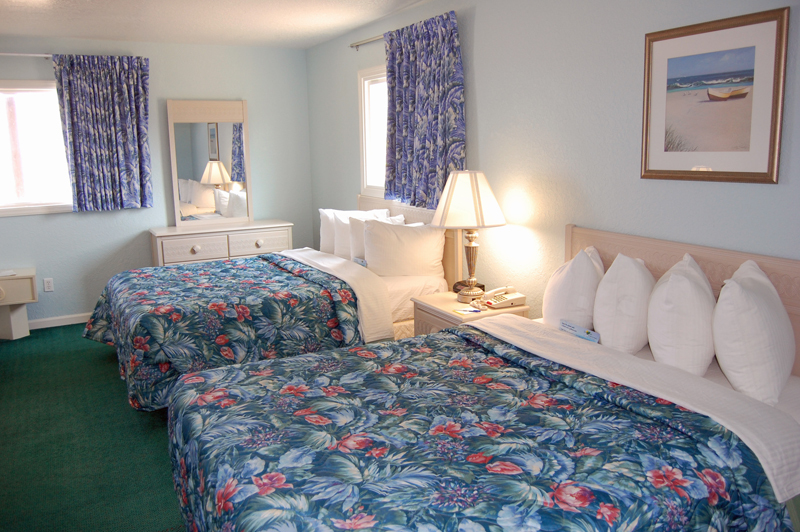 Come and stay awhile and find out why our guests return year after year.